What it takes to be the best!. We always give it all we got! 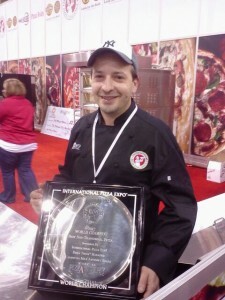 Every day creating great products and teaching our students about the art of pizza. It’s not just what you learn that makes you great, its what you do with it every day. Come matser the art of Pizza at our pizza school. We are 3 time international pizza champions and love what we do and so will you!